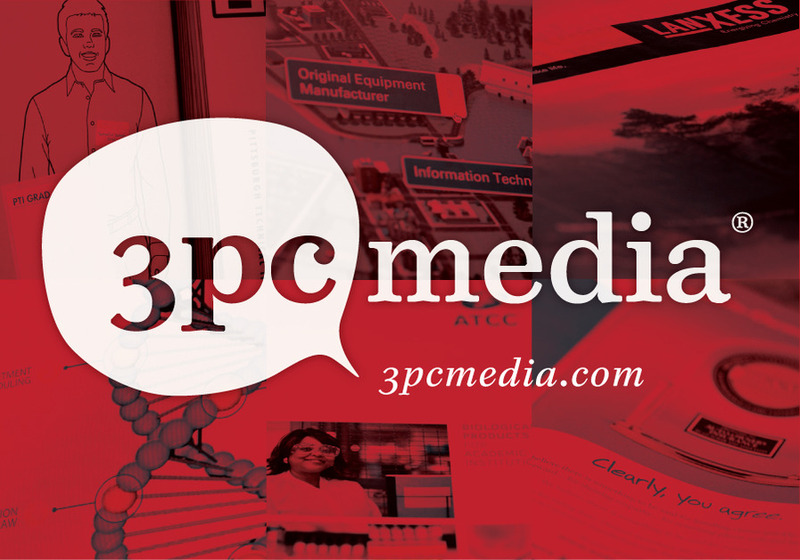 Since 2003, 3PC Media has helped clients deliver the best in advertising, communications, multi-media and public relations that have produced quantitative results. For the past eight years, we have been a committed, full service agency with a devotion to tailoring our services to clients’ needs. We have a blend of industry experience, advertising strategy management and a strong determination to get the best value for out clients’ dollars. We have created, organized and managed national outreach campaigns for some of our largest clients. Additionally, we have created alternative media outreach strategies for clients that focus on social media.